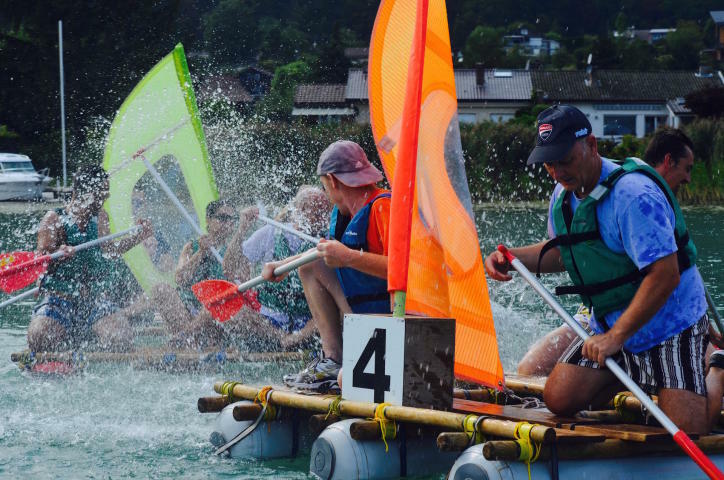 In a stunning landscape, alongside Annecy's lake, come and participate to the raft building adventure ! You will make teams and try to build your own raft which several materials you will have. 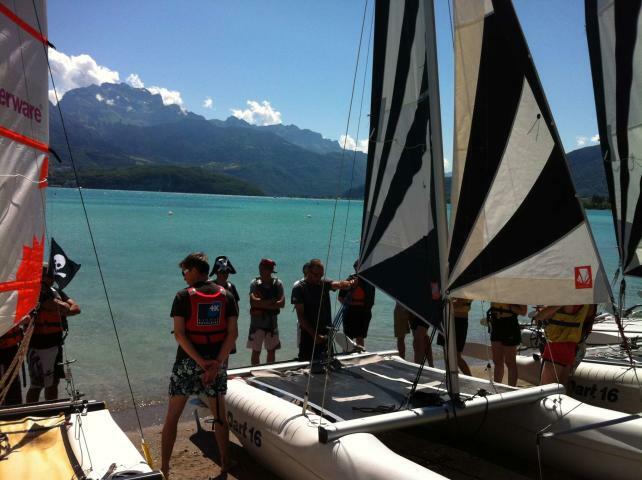 Then, each team will put the raft onto the water to do a race on the Annecy's lake. Discover Annecy in an entertaining and original way with this challenge 100% local! In teams you will do several activities and get a score for each : this will determine your ranking. 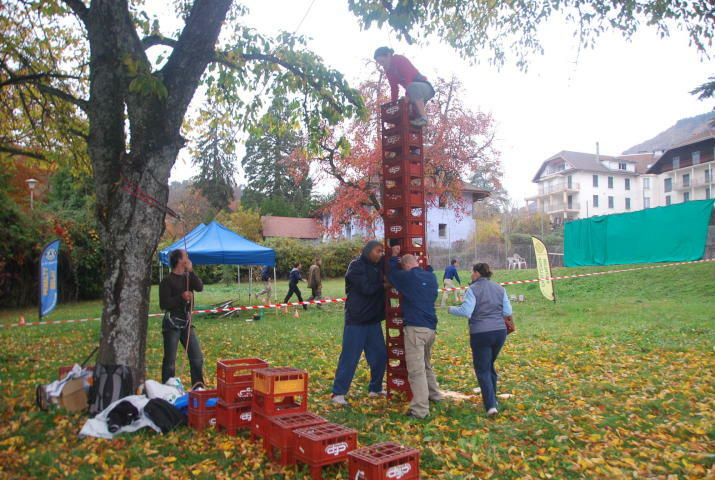 A true team building seminar with fun and challenge ! 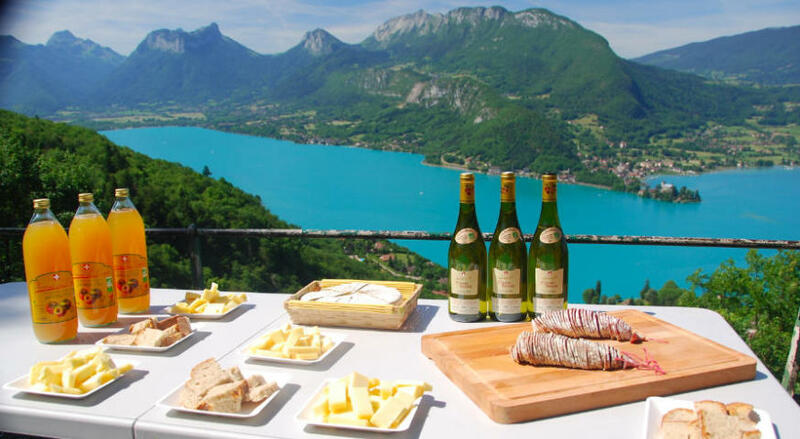 An easy hike, with a wonderful view on the Annecy Lake and a break to admire it and taste local quality products.